She's a housekeeper, a dishwasher, a chef, a plumber, a mechanic, a nurse, a landscaper. She has one of the toughest jobs in the world. She also has the most rewarding job in the world. She's selfless, loving and has dedicated her life to you. And she really needs a massage. One day a year, we celebrate our mothers and all they've done for us. And we should make that one day count. Lancaster is full of great restaurants, wineries and spas to help mom feel the appreciation she deserves. And the relaxation she needs. Here are just a few suggestions to treat your mom to this Mother's Day here in Lancaster County. Shady Maple Smorgasbord serves 200-feet of delicious food. Let's start with a bite to eat. Or rather in the case of Shady Maple Smorgasbord, a lot to eat. The restaurant, located in East Earl, boasts 200 feet of authentic Pennsylvania Dutch foods, an omelette station, carving stations and desserts galore, just to name a few. Shady Maple will feature New York Strip, grilled salmon and chocolate fountain on May 9 for Mother's Day. All moms will get a potted plant and there will be hourly drawings for prizes. Check out their website for more details. Treat mom to a facial at Bernard's at Brighten. Now that mom's satisfied her appetite, treat her to an afternoon at the spa. Bernard's at Brighten, located in Lititz, offers both salon and spa services. Moms can indulge in a facial, massages, body treatments and more. Packages and gift cards are also available. Better Life Massage, located on Lincoln Highway in Lancaster, offers relaxation or therapeutic massages, deep-tissue, hot stone and more. They also offer mobile massages and will come to your home. 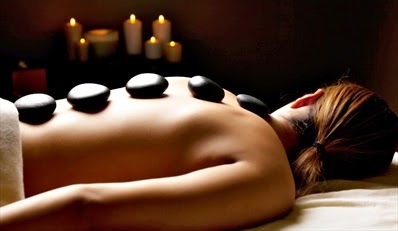 Better Life Massage offers hot stone massages. in Gap for a refreshing beverage. 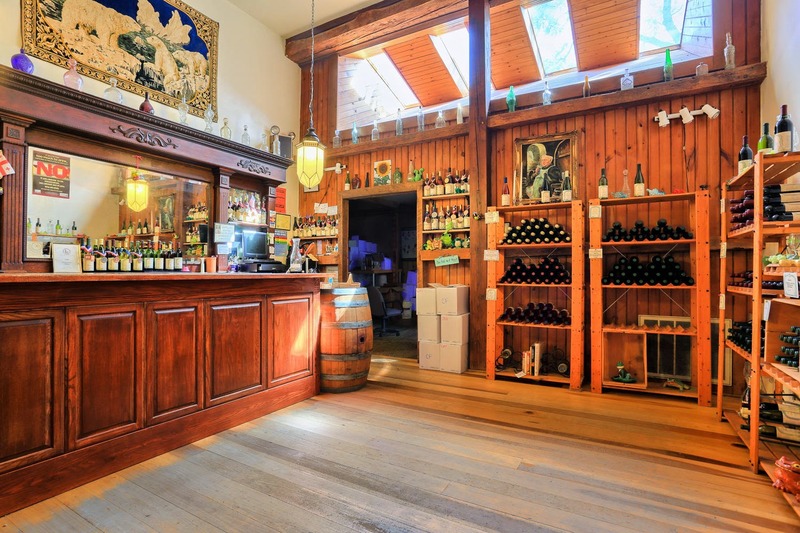 Not only does the winery offer award-winning wines, it overlooks beautiful Lancaster County and hosts events and concerts for the whole family. 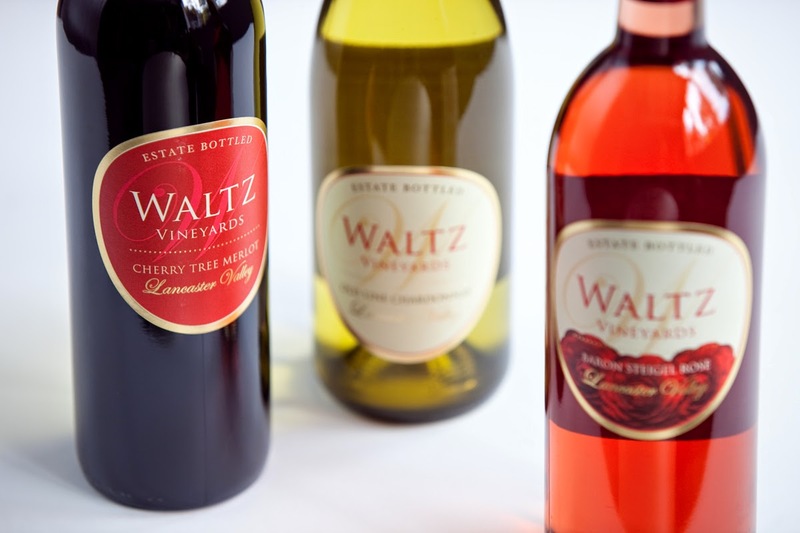 Waltz Vineyard in Manheim features a European-inspired tasting room with wine, cheeses and chocolate pairing. You can also pack a picnic and relax on the grounds or check out their tasting room in Lititz. Nothing says "I love you" like a bottle of wine. 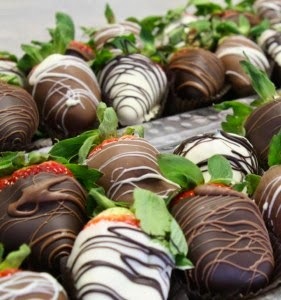 Enjoy hand-dipped chocolates from Miesse Candies. Finally, if mom has a sweet tooth that needs to be satisfied, swing by Miesse Candies in downtown Lancaster or another one of its locations for a box of decadent chocolates. The chocolate shop, established in 1875, features assorted boxes of candies, hand-dipped pretzels, strawberries and many other confections. Food, relaxation, wine and candy. What better way to say thanks to your mother for all she's done for you. To compliment her day, find the perfect bed and breakfast at www.authenticbandb.com for her to enjoy some more pampering and relaxing.